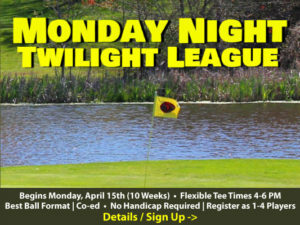 Play in our Spring Open! A “Texas Shamble” ~ Select Best Tee Shot, then Play Own Ball. 2 Net Best Ball per Hole. Buffet Included. 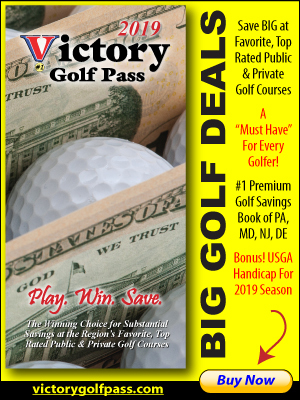 Chesapeake Bay Golf Club’s Spring Open “Texas Shamble” on Saturday, April 20, 2019 at Chesapeake Bay Golf Club is an optional event Open to the Public. This is Event is open to everyone – Ladies and Men at all levels of play. The Fun Format is a “Texas Shamble” and a delicious Buffet is included and will follow the round. Start the year off with this fun 4 Person Team Event! Sign Up as a Team – or Individually and we’ll pair you up!